Commander Jetpack rescues a mysterious man from peril in the skies before meeting his yet-more-mysterious partner and battling peril beneath the waves! 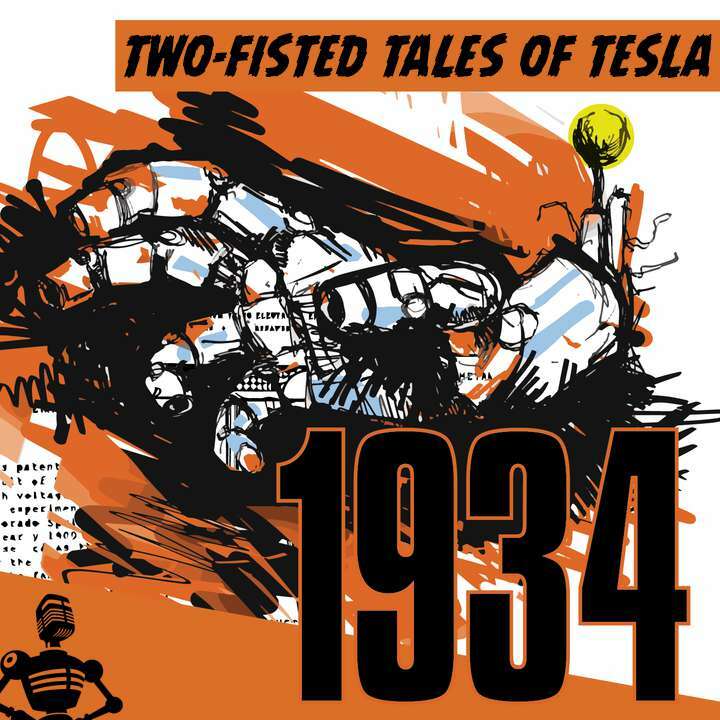 Tesla and Schrödinger try to track down a quartet of Mandroids on the Princeton campus, while Dot and Milton journey to the center of the Teslalator to evade a rogue Mandroid hand. When a bank robber vanishes in a mysterious phenomenon, the Sky Mounties go from the frying pan into the flyer! 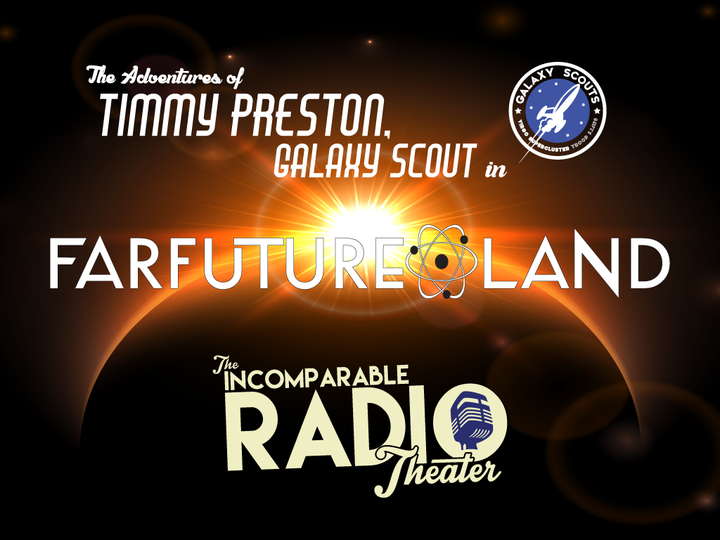 Season Premiere: An “old friend” of Scoutmaster Greene’s makes trouble for Timmy and the Galaxy Scouts. Did you know that we’re releasing a season of Incomparable Radio Theater in 2015? It’s true! In fact, right now we are rehearsing the script on the Incomparable Zeppelin… let’s listen, shall we? In a special holiday episode, Dot and Nik run into an unexpected set of fellow time travelers. And Dot is confronted with memories of her own Christmas past. Brought to you by Lohengrin Beer. Paul Citron runs into a holy mess in postwar Vienna; Marjorie, Milo, and Rudolph venture deep into Finland’s interior to find a magic item and discover an old friend. Plus, regular holiday updates from Carl Phillips and the Gotham News Roundup. Brought to you by Kleinman’s House of Music and Bushmill-Schmichaels Distillery. Tesla and Dot meet Jules Verne and Georges Seurat; Jenny Lane tries to sort through a series of red herrings in order to find a murderer. Plus, Melkot Elevators and Grantham Manor Tea Biscuits. In this episode, Timmy Preston and the Galaxy Scouts discover a mysterious stowaway and The Fog and Margo encounter a man and some menhirs. Plus: Carl Phillips and The Gotham News Roundup.